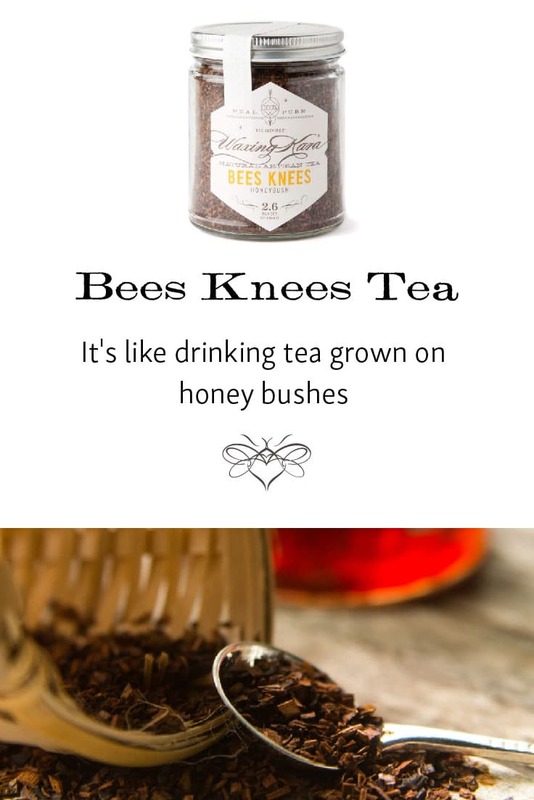 Bees Knees Tea comes from the South African Honeybush plant. 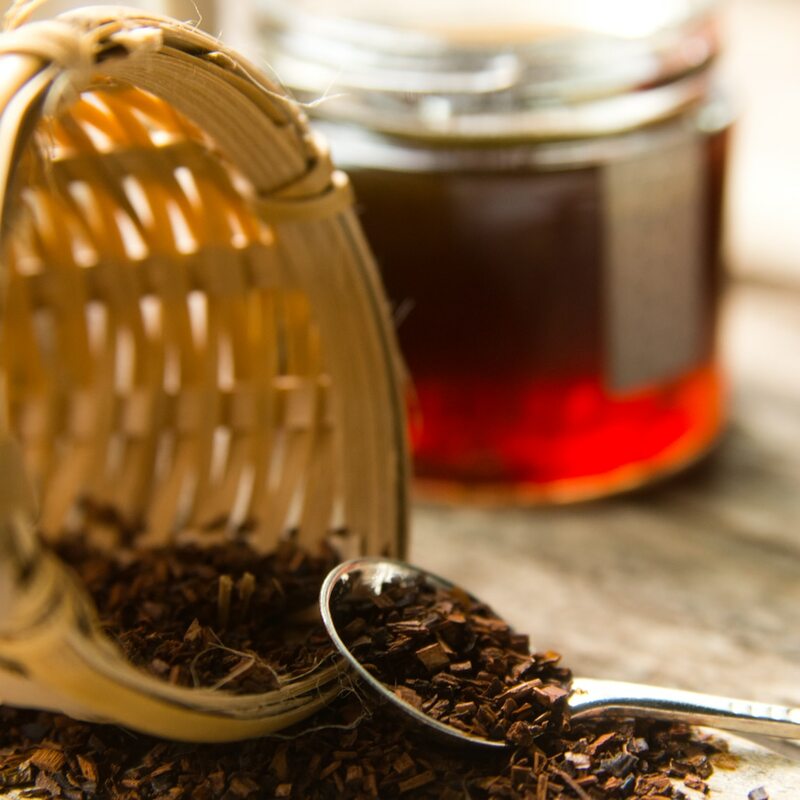 Similar to rooibos in color and flavor, Bees Knees is sweet, bright, and nutty, and perfect for sunny mornings. A perfectly sweet cup of tea for those who light something bright and cheery. Responsibly grown and hand packaged in our Honey House. 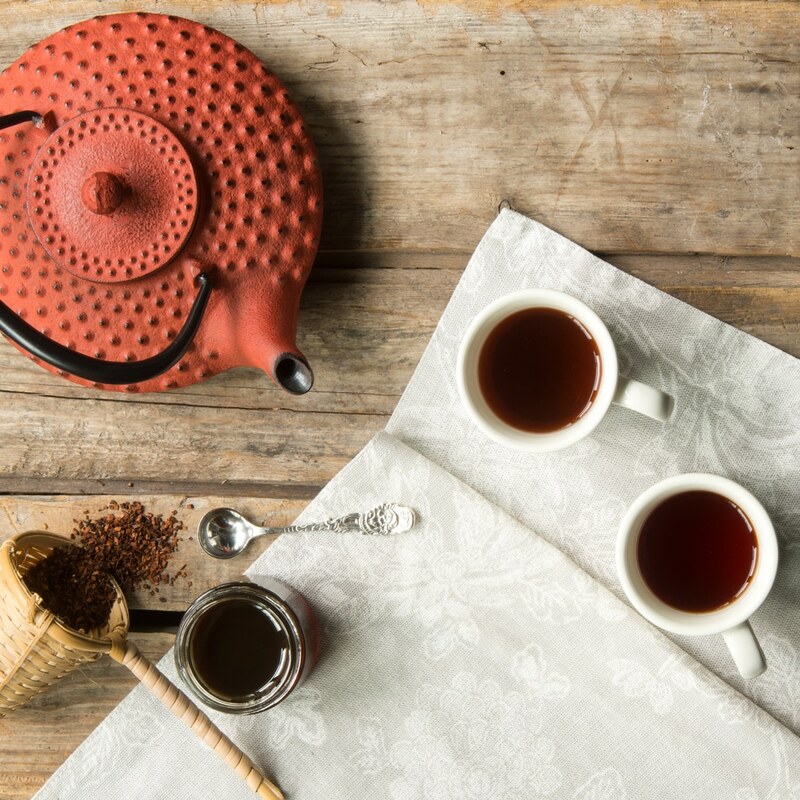 South African Honeybush tea is known for its distinctive bittersweet color with notes of molasses, nuts and honey. Bees Knees Tea is similar to Rooibus, just sweeter, and pairs well with Cherry Almond Honey. Caffeine free. For a Sweet Cup: Add 1 tablespoon of tea to steeper and place in 8 ounces of water (206F) Steep 5-7 minutes.